From HVAC systems to dryer vent ducts, we have got you covered. Contact us today and enjoy lower electric bills and better air quality. Our company is readily available to clean and sanitize any type of duct, for both commercial and residential applications. Our technicians use powerful tools that allow for reaching and cleaning even the narrowest corners of the ductwork. All surfaces are effectively sanitized for best results. Let yourself enjoy a cleaner, healthier air in either your home or office with the services of the best team in California. You will be surprised how dangerous a dryer vent can be if it gets clogged by lint and dirt.Hire us to clean your dryer vents and exhaust hoods as well! 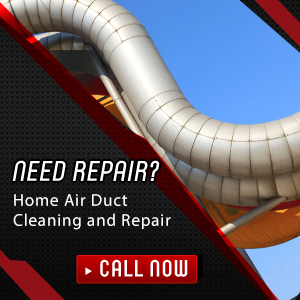 Air Duct Cleaning Livermore specializes in these specific tasks and the work is done with care and precision for delivering perfect, long lasting results. Contact us now and learn more about what we can offer you today!